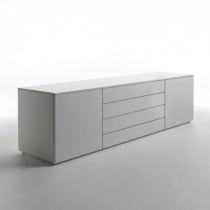 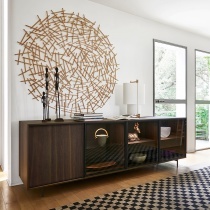 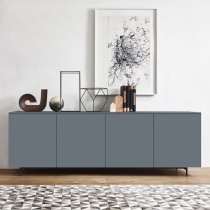 For a large range of contemporary sideboards look no further. 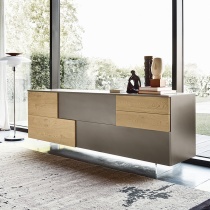 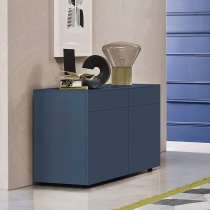 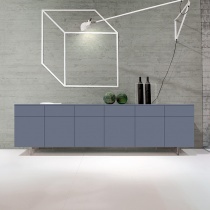 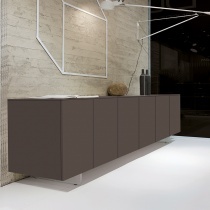 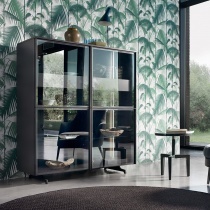 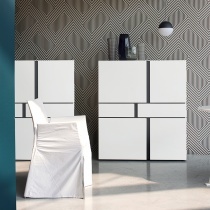 Amode have a stunning range of high gloss sideboards that are made in Italy to the highest quality standards. 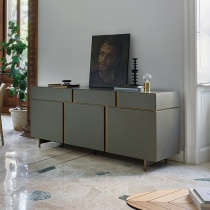 Our range of high quality designer sideboards are available in a large range of different finishes; from wood, high gloss and matt lacquers. 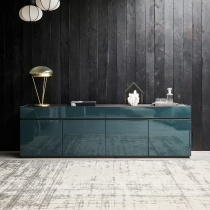 Our most popular finishes are our high gloss sideboards – these have a more luxury, dramatic impact. 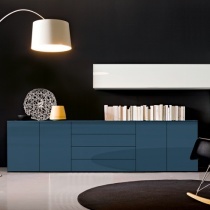 These units are finished in a highly reflective glossy lacquer and are available in a range of contemporary colours. 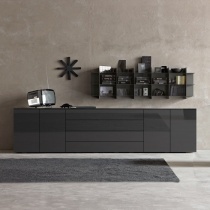 Some of our top picks for high gloss cabinets are the Air and the Mix buffets in high gloss. 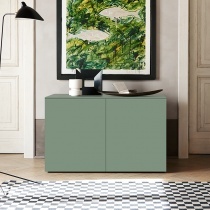 Matt lacquers are also making a big come back at the moment - a matt lacquer has a more subtle effect than a glossy sideboard – almost like a satin/eggshell effect - and you can have various units in a matt lacquer such as our Mix cabinets. 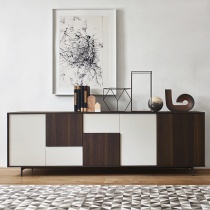 We have a nice selection of designer sideboards in a wood finish. 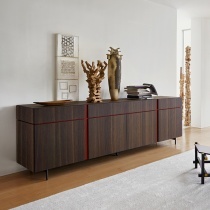 Choose from a range of contemporary woods such as walnut, dark oak or wenge wood veneers. 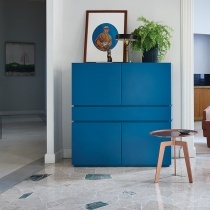 Our wood cabinets are given a modern feel with aluminium or chrome fittings. 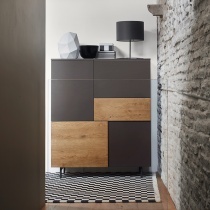 Some of our favourite wooden units are the Loft in Walnut or the Mix in dark oak effect. 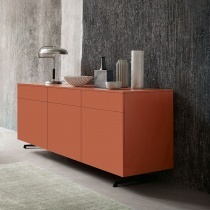 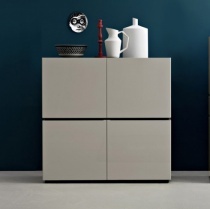 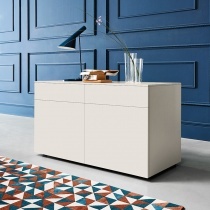 We also have a trendy selection of contemporary sideboards which mount directly onto a wall. 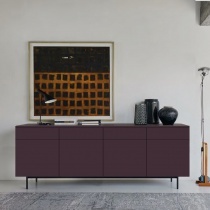 These modern floating sideboards come in a wide range of finishes such as high gloss, walnut, matt lacquers, glass and wenge. 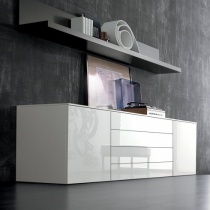 A designer wall mounted unit really adds the wow factor. 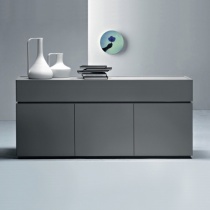 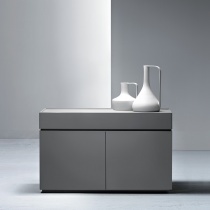 Some of our favourites include the Air floating unit or the Mix floating cabinet. 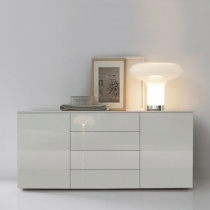 All of our furniture is made in Italy to the high quality standards that you would expect for a piece of Amode furniture. 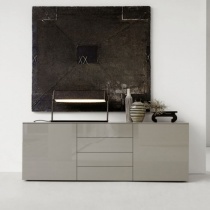 Visit our showroom in west London where we have a selection of modern sideboards on display.